This short course will train you of the principles and winning formula for tendering success. Through a combination of online lectures, lecture materials and supplementary reading materials, course participants will be able to practically take skills to the next level and guide their employers the winning edge over the competition. Understanding and knowledge of how to evaluate PPQs and analyse ITTs. 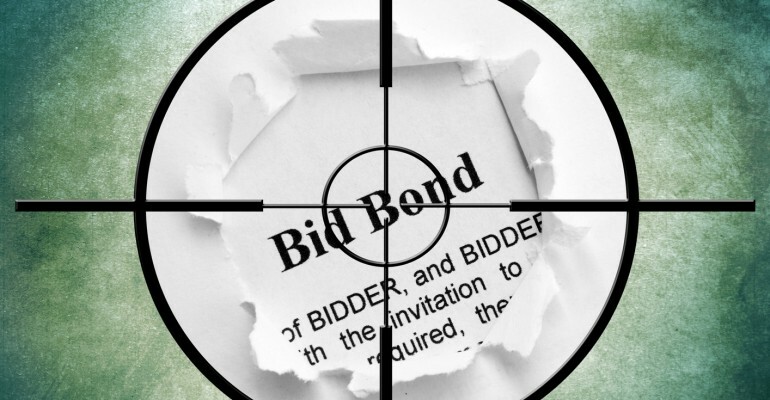 Understanding bid basics, time scales and resources. Understanding buyers and sellers perspectives and overseas implications. Develop the ability for quantitative and qualitative assessment, review and continual improvement. Knowledge in structure, impact, production, and evaluation of the bid.